Bad news if you were looking forward to watching Star Wars: The Last Jedi. 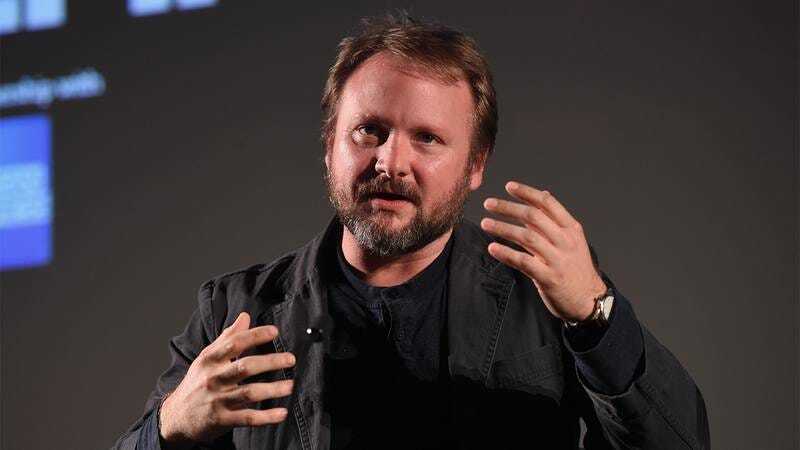 Director Rian Johnson accidentally put a shot of his debit card in the film, and he’s desperately begging fans not to watch the movie so his bank info stays secret. After his initial pleas, the Episode VIII writer-director acknowledged that some fans might be upset about missing the long-awaited film. Yikes. Looks like Rian Johnson really screwed up on this one. Let’s hope that moviegoers listen to him and steer clear of Star Wars: The Last Jedi, and that next time he makes a movie he remembers to keep any sensitive financial information out of his shots.